Dr. Pacelli is a lifelong resident of Fairfield County, where he founded New Canaan Oral and Maxillofacial Surgery, P.C. He received his B.S. degree in Biology from the University of Connecticut, Storrs and his D.M.D. from the University of Connecticut School of Dental Medicine. He completed an Oral and Maxillofacial Surgery residency training program at Temple University Hospital and Temple University School of Dentistry. Dr. Pacelli earned an M.D. from Hahnemann University School of Medicine, following which he completed a General Surgery Internship at the Hospital of Saint Raphael, a Yale School of Medicine affiliate training institution. Dr. Pacelli entered private practice in 1993 and is an attending Physician and Oral and Maxillofacial Surgeon at Greenwich Hospital. 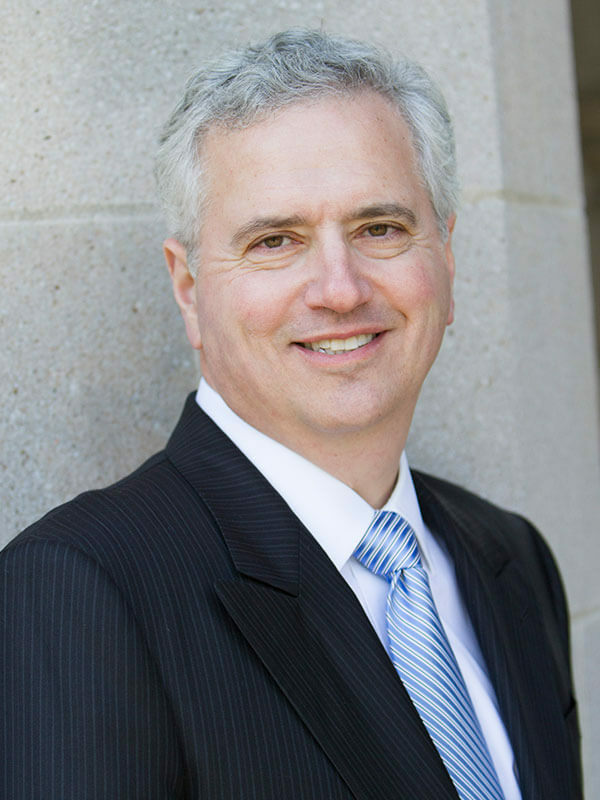 He is a member of the American Association of Oral and Maxillofacial Surgeons, Connecticut Society of Oral and Maxillofacial Surgeons, Connecticut State Dental Association, American Medical Association, American Dental Association, and recently served as president of The New Canaan Dental Society. He has been chosen by his peers as a “ Top Dentist “ in the specialty of Oral and Maxillofacial Surgery in Connecticut Magazine 2008-2017, Moffly Magazine (Greenwich, Stamford, New Canaan/Darien, Westport/ Wilton) 2010-2017, and Top Doctors / Dentists New York listed him among the “Best in New York Medicine,” 2011. Dr. Pacelli practices full scope Oral and Maxillofacial Surgery with a particular interest in Pediatric Oral and Maxillofacial Surgery, Dental Implants and Bone Grafting, Wisdom Teeth Extraction, and Maxillofacial Trauma and Reconstruction.